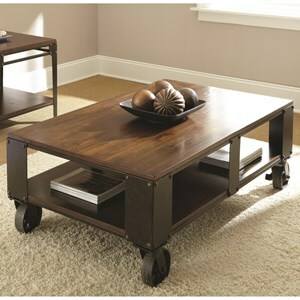 Use accent furniture to complete your living room and show off your personal style in one of your most important rooms. 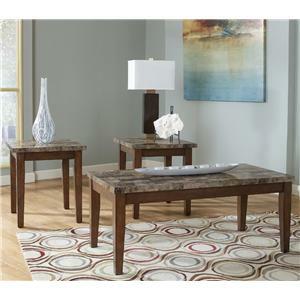 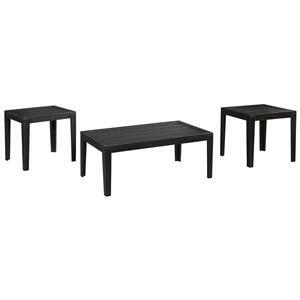 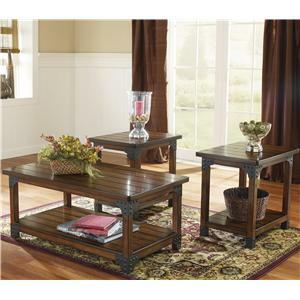 Coffee tables can fill out the space in the center of the room while also adding storage space. 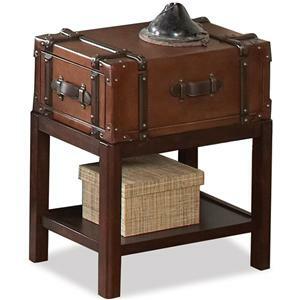 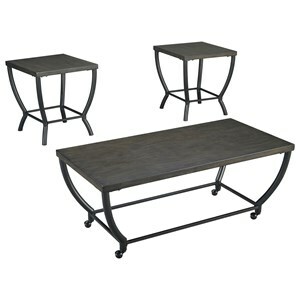 End tables can sit next to your favorite upholstery providing a place to stow items or hold decor. 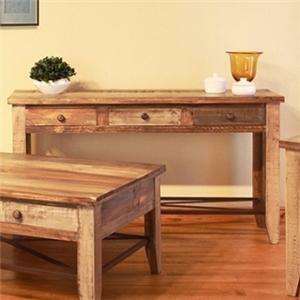 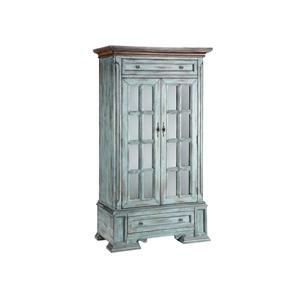 Shop by style or product to find the ideal accent pieces for your home.